Draze is a meta search engine. It started in 2004 and was developed by 2Trom. 2Trom formerly offered the search engine of the same name, 2Trom and later GalaxyHit. 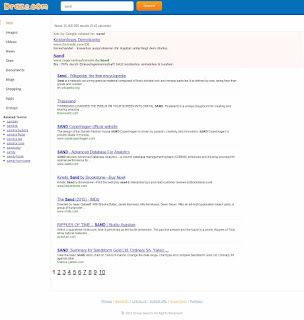 In addition to a web search, they started a news search, followed by a picture, video, blog and audio search in 2006. At the end of 2006, they closed all vertical search engines. 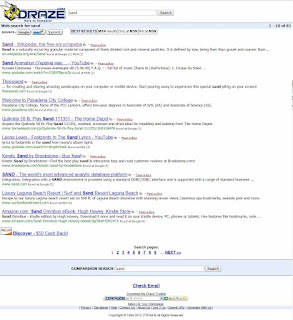 From 2007 to the end of 2015, a comparative search was offered, where the user could compare the results of the leading search engines used by Draze. In the fall of 2015, Draze switched from a comparison search engine to a family-friendly search and updated the look and feel. It's a metasearch again, again offering several vertical search engines: Search for news, images, videos, documents, blogs and groups.